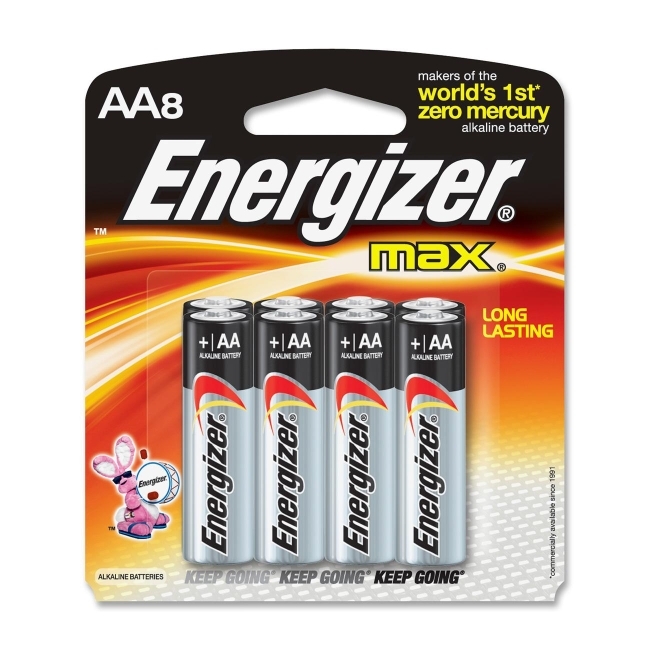 Energizer MAX batteries deliver dependable, powerful performance that keeps going and going. Providing long life for the devices you use every day - from toys to CD players to flashlights. The latest generation of our popular alkaline batteries is exactly what you need. You never quit. Your battery shouldn't either.